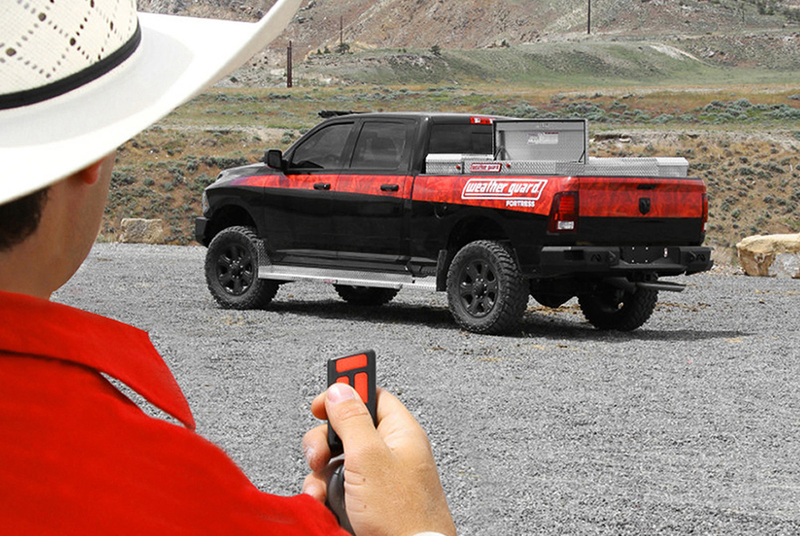 Anti-theft Tool Boxes - Ford F150 Forums - Ford F-Series Truck Community. Have you ever experienced tools theft or worried that your expensive tools might be stolen? It's an established fact that every year equipment worth more then 1 billion were stolen from vehicles and shops. However there are a lot of cases when thefts were prevented only with the help of secured tool box – the robbers simply couldn't open it. 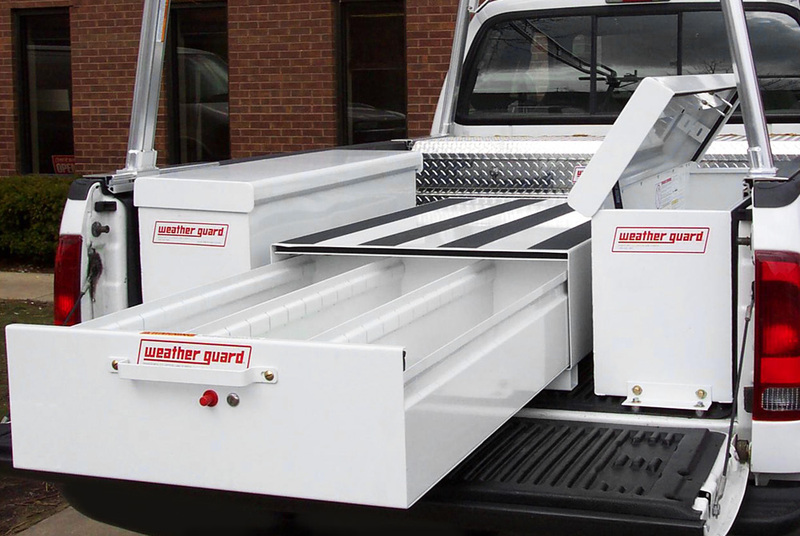 If you're looking for one like this, Weather Guard has got you covered here. 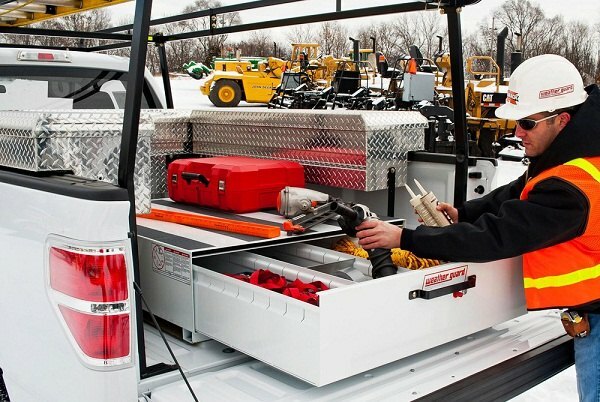 As the industry-leading manufacturer of the safest and most durable equipment for trucks, vans and utility vehicles, they offer superb truck boxes, drawer units, shelving, cabinets and racks that help keep storage organized and easy to access for greater productivity. They offer you much more then you expect from the truck box! - Full weather seal protects against the elements. No need to buy new tools every time they're gone or worry how to protect them. 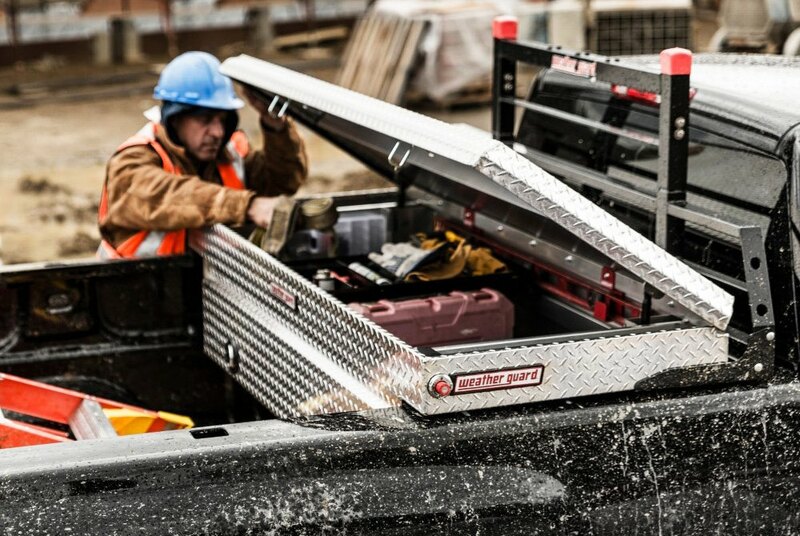 Truck box is your best investment! Special deals for the forum members! PM me with your truck information, zip code and email address. All PM replied, the boxes are good in stock!